The Institutional Review Board (IRB) at the Lebanese Hospital Geitaoui - UMC is formally designated to review, approve the initiation of, and to conduct periodic review of biomedical research to ensure the rights, safety and welfare of participants in human subjects research projects in accordance with all applicable country law, institutional policies, and international law when applicable, regardless of funding source. The IRB at the Lebanese Hospital Geitaoui - UMC also reviews any human subjects research conducted at our hospital, specifically clinical research involving an investigational device, drug or testing, research requiring an IND (Investigational New Drug) registration or any other research. The mission and purpose of our hospital’s IRB is to safeguard the safety, well-being, rights and privacy of human subjects including in and outpatients admitted under the care of any healthcare provider who is registered and practices at Lebanese Hospital Geitaoui - UMC. 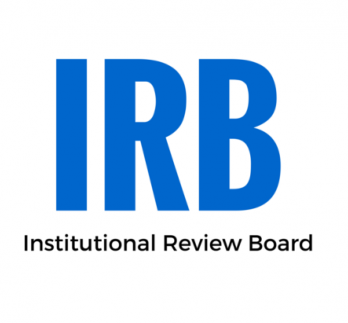 Guided by the ethical principles of the Belmont report and the Declaration of Helsinki the IRB reviews all proposals to ensure methodologies are based on evidence based scientific grounds, and potential risks to participants/subjects be minimal and reasonable in relation to anticipated benefits, if any, to subjects.